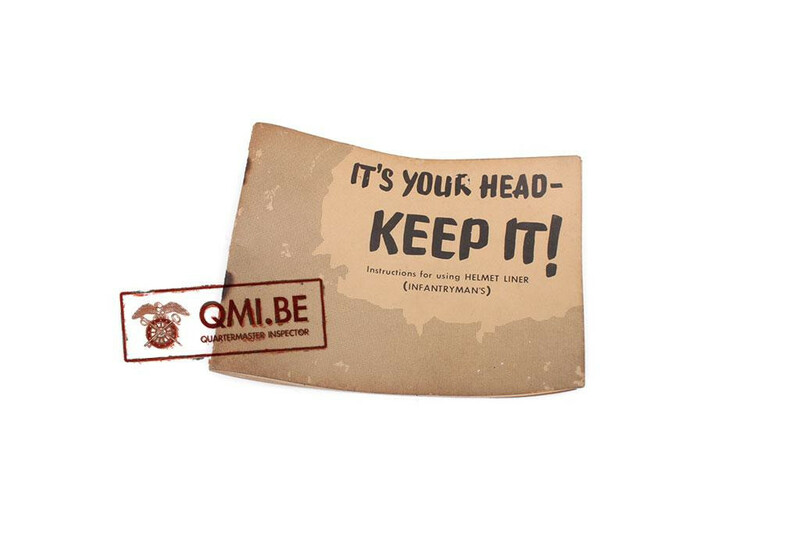 Booklet, It’s your Head- Keep It! Format: 15,2 cm. x 11,2 cm.